A good old fashioned funky live in the studio set with great musicians, terrific songs and deep grooves. An album like they used to make?.. 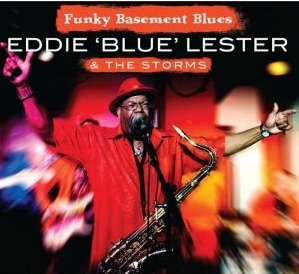 Eddie and the band made this album at the end of an acclaimed and successful English tour. It was intended only for sale at gigs and promotion but the result was so good, the music, sound and production of the highest possible standard that it just had to see a release on a label that was a fitting home for it! This album is of the same standard, if not higher of anything coming out of the U.S.A. currently. 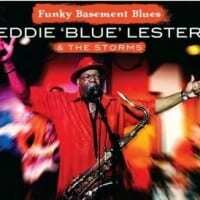 Eddie and the band will be touring again during 2014 and this time the festival circuit will be featured too.